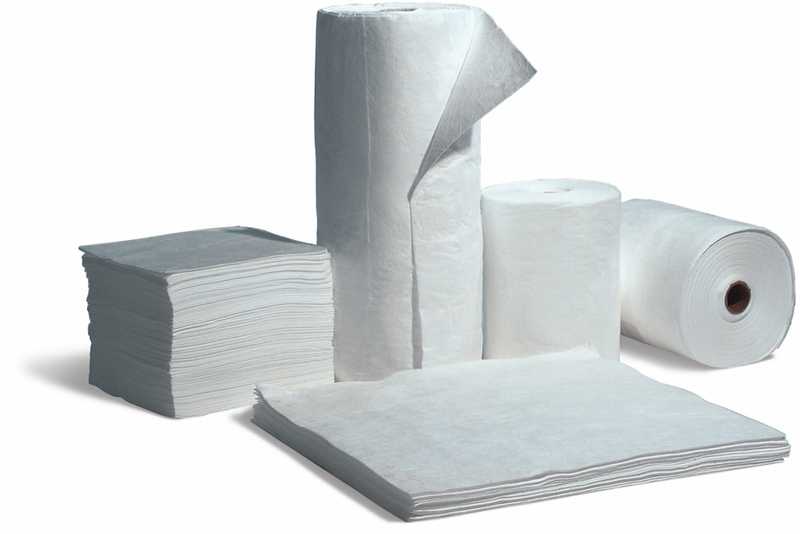 Our oil only standard meltblown pads and rolls are quick absorbing, highly versatile, and can be used for spills on land and water. These low-cost sorbents are ideal for a variety of environmental applications. These double weight pads measure 34" x 38"